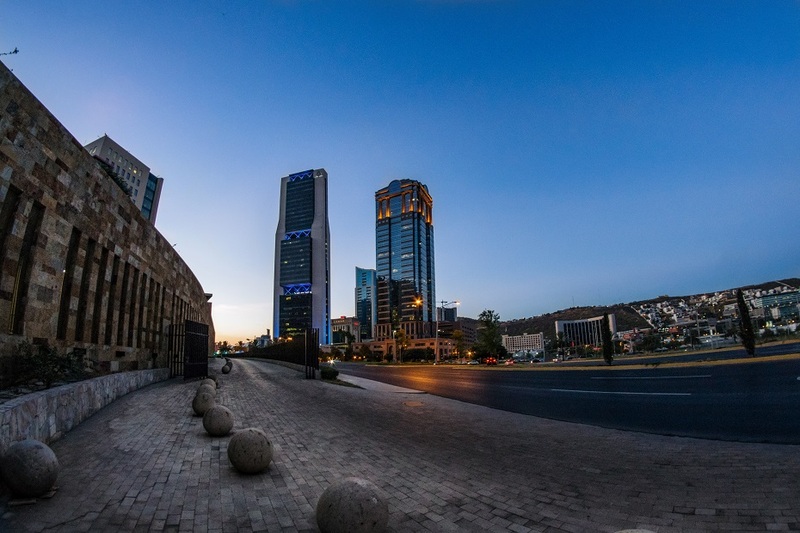 Travel in Mexico is what you make it and the country caters to all types of visitor. Stay in pampering resorts on the Riviera Maya, budget beach huts on the Pacific or colonial mansions in the highlands. Eat gourmet fusion food in chic city restaurants or equally delicious grandmothers’ recipes at a busy market comedor. Mexico conjures up diverse, vivid dreams, and the reality lives up to the imagining. With steaming jungles, smoking, snowcapped volcanoes, cactus-strewn deserts and 10,000km of coast strung with sandy beaches and wildlife-rich lagoons, Mexico is an endless adventure for the senses and a place where life is lived largely in the open air. Take it easy dining alfresco beside a Pacific beach or strolling Guanajuato’s colonial streets. Or get out and hike Oaxaca’s mountain cloud forests or snorkel warm Caribbean reefs. 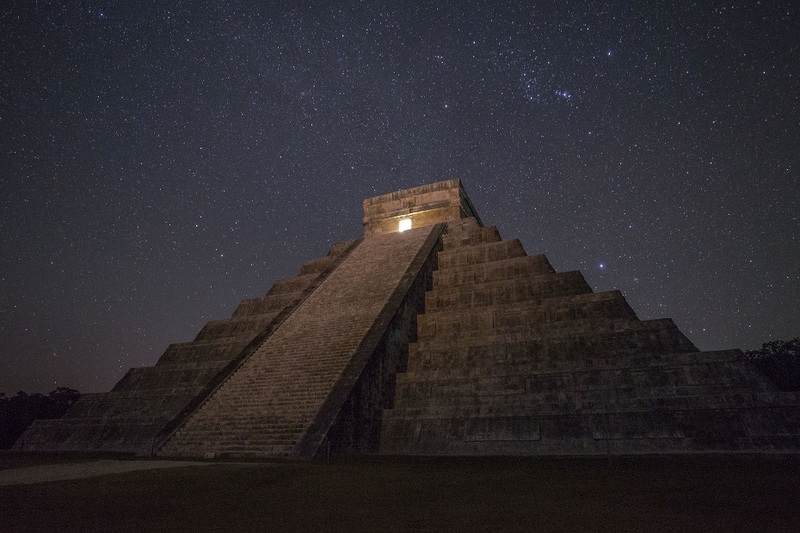 Mexico’s pre-Hispanic civilizations built some of the world’s great archaeological monuments, including Teotihuacán’s towering pyramids and the exquisite Maya temples of Palenque. 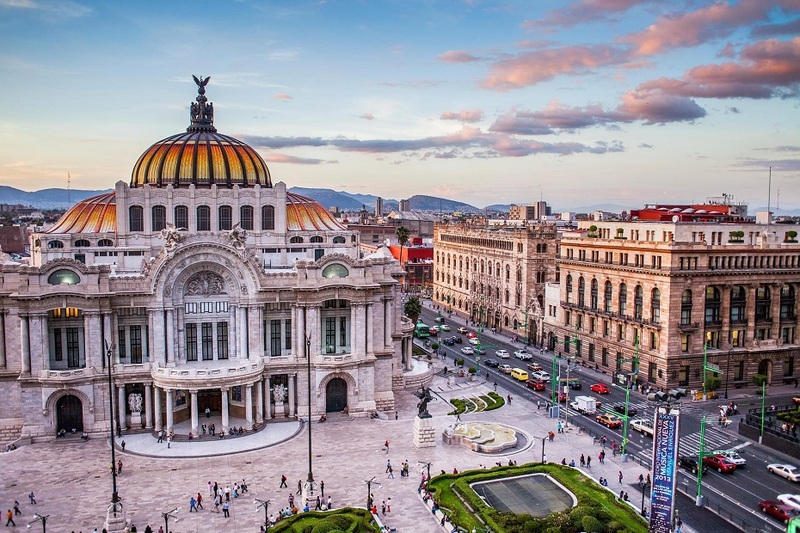 The Spanish colonial era left beautiful towns full of tree-shaded plazas and richly sculpted stone churches and mansions, while modern Mexico has seen a surge of great art from the likes of Diego Rivera and Frida Kahlo. Top-class museums and galleries document the country’s fascinating history and its endless creative verve. Popular culture is just as vibrant, from the underground dance clubs and street art of Mexico City to the wonderful handicrafts of the indigenous population.